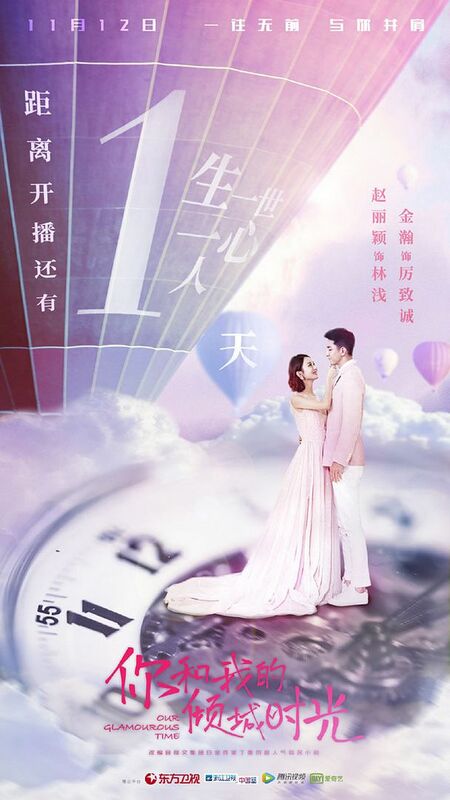 This entry was posted in Discussion Posts, First Impression and tagged Author: Ding Mo, Cdrama, Jin Han, Novel Adaptations, Our Glamorous Time (你和我的倾城时光), Yu Hao Ming, Zanilia Zhao Li Ying, Zhang Jun Ning, Zhou Yi Wei by Kappy. Bookmark the permalink. The MV is so much better than the trailer, because I couldn’t feel their chemistry in the trailer. 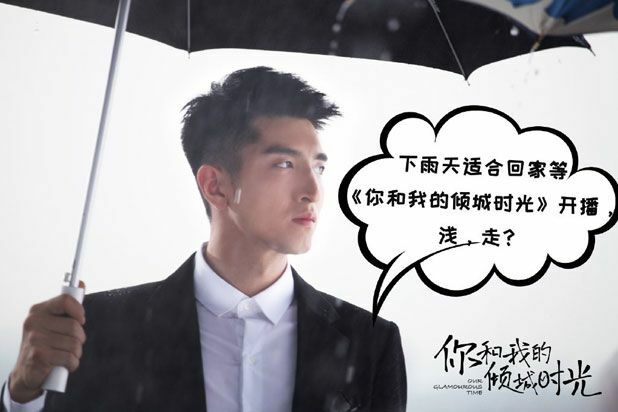 At least in the MV there are scenes where Jin Han is looking at Liying tenderly. Based on the comments in the c-box the first episodes are pretty good. It isn’t my cup of coffee, but I might check it out later. 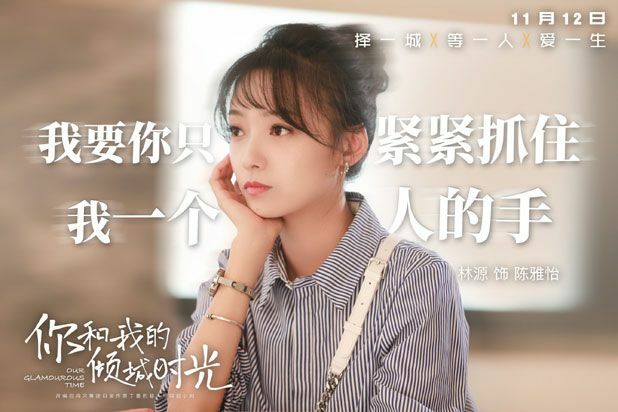 For an inexplicable reason, Liying’s marriage kinda subdue my interest in the romantic part of her dramas, but I’d like to see her acting against Zhou Yiwei. IIRC, this is their second collaboration after the Firmament of the Pleiades, and as siblings again! So far good. I was wondering are you going to upload/ download the ost? Looks good can’t wait for the sub! 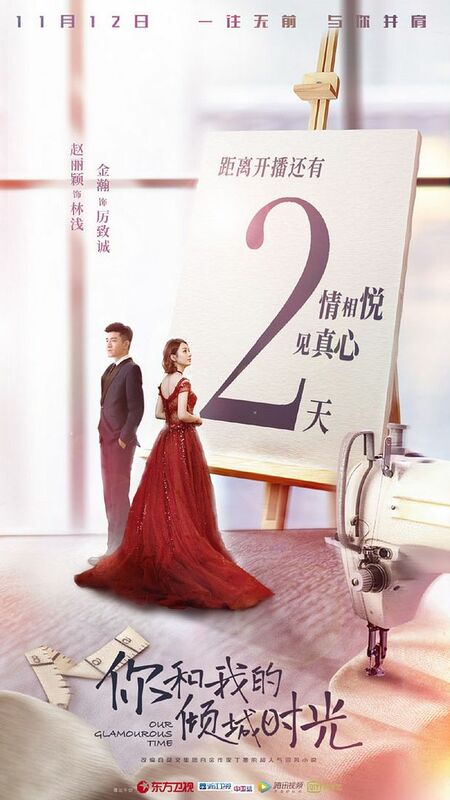 After watching the first 2 episodes, I have come to the conclusion, to see the book and the drama as 2 totally different stories, the same as I did back then with “General and I”. An example for this would be the beginning of the story. I was really looking forward to the train scene, instead I got a kidnapping and rescue scene..and I am really really sorry, but lol…I couldn´t take the rescue scene serious-..I laughed while watching it…the music and execution of this scene was a tad too dramatic. 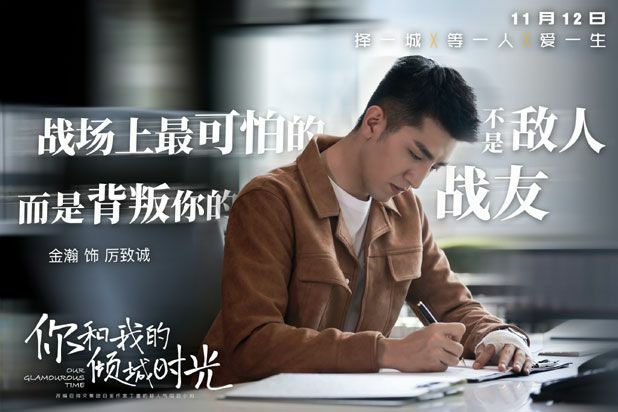 I think I understand now why this drama has 50 episodes…I mean episode 1 was just a long built-up and nothing major happened. 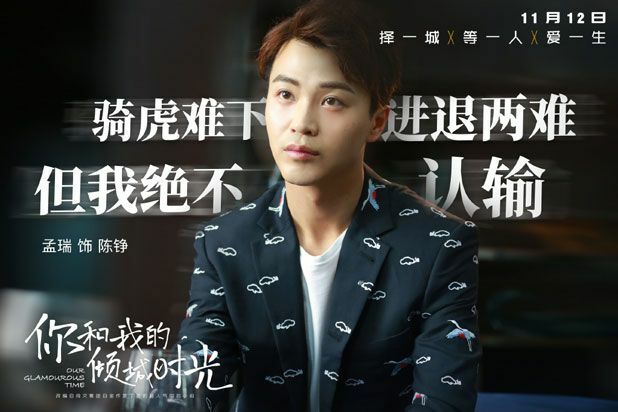 I also do wonder if the director is a Taiwanese director..the way everything is handled reminds me of these overdramatic Taiwanese romance dramas with big fast cars, expensive clothes and stuff.. 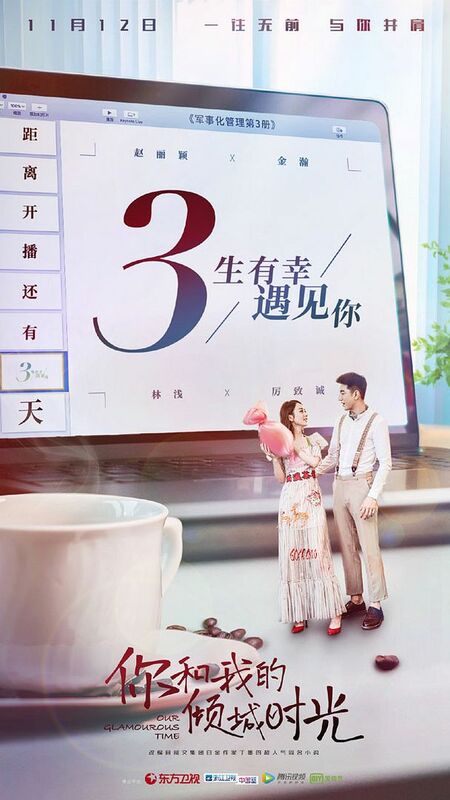 The music chosen as the OST for the first 2 episodes is also too dramatic and the change from one scene to the other is not handled smoothly. I hope this will get better in the upcoming episodes, as this can be quite jarring and disrupts the watching experience. Jin Han is a breath of fresh air!!! Finally an actor that doesn´t look as if he wants to participate in a beauty contest, but instead has some edges. 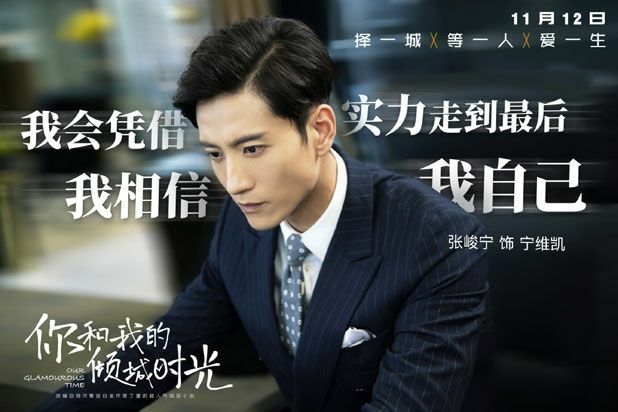 The way he carries himself also makes it believable that Li Zhi Cheng has military background. 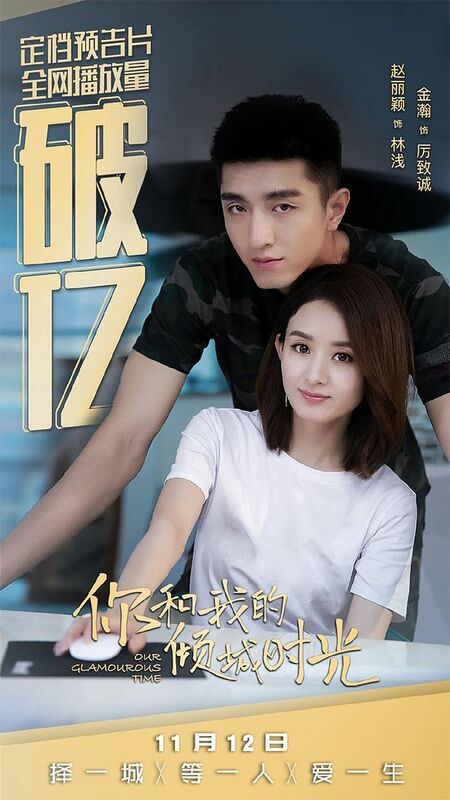 The big plus is the OTP´s chemistry…I do admit I would have dropped this drama after the first episode, if I hadn’t read the book first, because the first ep made it out to be just another Chinese drama with fights in the fashion industry, with some romance thrown in and the obligatory backstabbing. I expected that because the trailer was full of the typical “I’m saving you and I caught you” swinging the girl around with music. More of those scenes will come up for sure. I agree JH is really refreshing, besides that, it just remind me of another ABB’s Entrepreneurial Age. 50 eps is really too long, sorry I gotta say it’s no go for me. lol finish episode 8, we can conclude that Audi is one of the major sponsors! Everyone drives an Audi and no other car brand lol. You can also see Vatti being a product placement as well. I am surprised to really like Jin Han here. he is holding the lead will, his character and Grace is the most interesting right now. As much as I like ZLY her character is a bit boring at the moment. 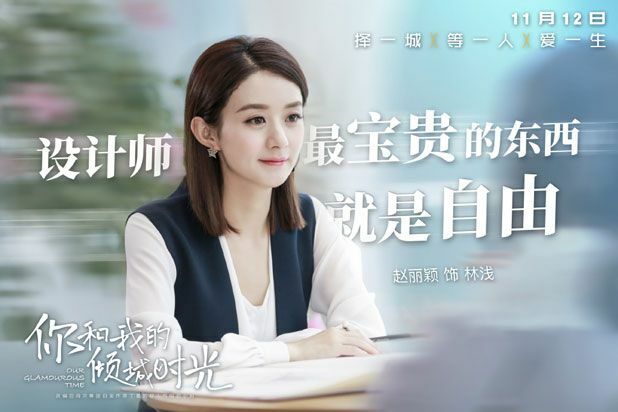 The dubbed voices are out of sync (at least from the bits and pieces I’ve seen) so it’s a pass for me >_< Waiting for Liying's other drama hehe. It depends where you watch…several of the episodes on youtube are out of sync..but on other sites like maplestage, there is no problem. The acting is pretty good for idol drama. But i just cant deal with the filler clip.This drama should stay around 20ish episodes. But they stretch so far up until 50 episodes. It s not even a historical drama, why would they need to stretch it that much. I bet the fans would get bored by next week.